Marion Reimers is one of sports television’s brightest stars and the host for the primetime edition of the leading sports news program CENTRAL FOX. MENTORSHIP BEAT: Periodismo deportivo, Deporte, México, Periodismo. Samantha Páez is a journalist from Puebla, central Mexico, who covers human rights, gender and the environment. MENTORSHIP BEAT: redes de periodistas, protocolos de seguridad, seguridad digital. mentorship beat: Herramientas para Protección integral para Mujeres Defensoras de la Libertad de Expresión: Seguridad Fisica, Seguridad Digital y Autocuidado. Gisela Pérez de Acha es periodista y abogada, especialista en libertad de expresión y género en internet. Edita la revista Horizontal y trabaja en la ONG Derechos Digitales: una organización que defiende los derechos humanos en el entorno digital. Gabriela Minjares is the Co-founder and current President of the Juarez Network of Journalists. MENTORSHIP BEAT: Política, frontera, fortalecimiento de redes de periodistas. Ixchel Cisneros Soltero is the executive director of the Cencos Communication Program. has worked in radio, tV, print & online. MENTORSHIP BEAT: Periodismo sobre derechos humanos, análisis de medios, relaciones públicas y mediación con autoridades. CATALINA RUIZ-NAVARRO is an independent consultant in digital communication strategies and specialist in journalism with a gender and human rights perspective. Founder and director of Hoja Blanca, an NGO magazine. Natalia Cano is a freelance music journalist based in Mexico City. mentorship beat: Music, Culture, Art, Artivism. Andini Effendi is a news anchor for Metro TV's daily prime time dialogue and a weekly talk show. Ms. Effendi is also an international affairs correspondent based in Thailand. 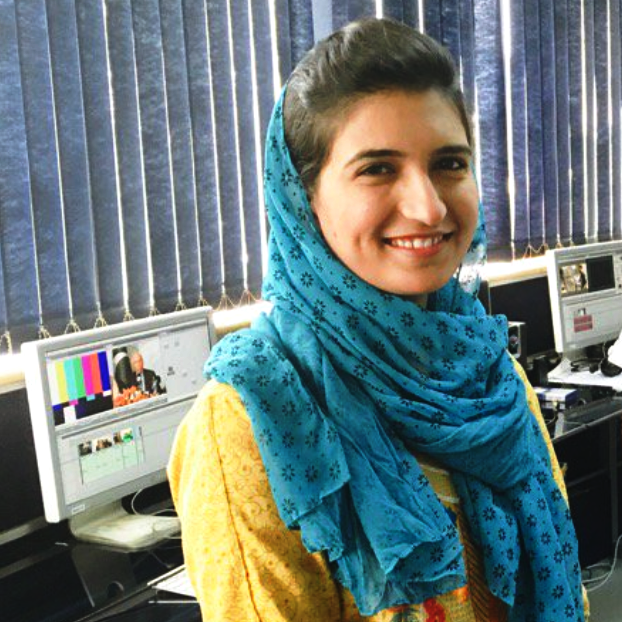 ZAHRA NADER IS A TIMES REPORTER IN KABUL, AFGHANISTAN. SARA FARID IS A DOCUMENTARY PHOTOJOURNALIST BASED IN PAKISTAN. MENTORSHIP BEAT: BREAKING NEWS, DOCUMENTARY PHOTOGRAPHY WITH A FOCUS ON GENDER AND HUMAN RIGHTS. 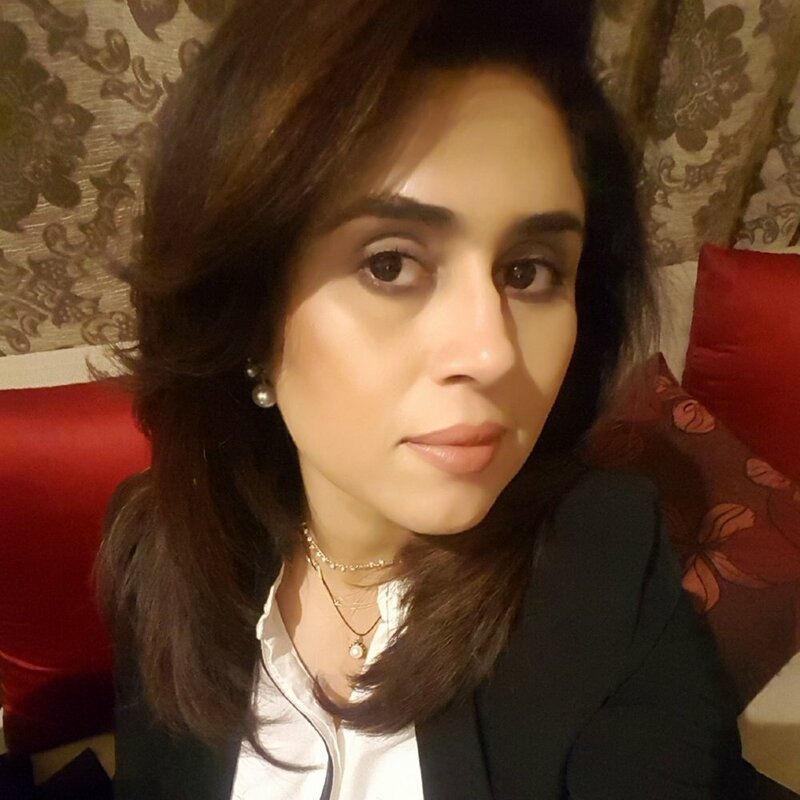 Maira imran is and award winning journalists based out of Pakistan. She is also core associate of the Pakistan chapter at the coalition. Tanvi Mishra is a journalist based out of New Delhi, India. Her work has been published in Der Speigel, Le Figaro, Sunday Guardian, Tehelka, BBC among others. Nosheen Abbas is a multimedia journalist in Pakistan who'S WORKED FOR THE BBC FOR 8 YEARS. Marvi sirmed is a veteran journalist and human rights activist from pakistan. she is a correspondent with the daily times. Tanzeela Mazhar is an Islamabad based journalist. she is the General secretary for (SAWM) South Asian women in media Pakistan. Asma Shirazi is a leading award winning journalist in Pakistan.